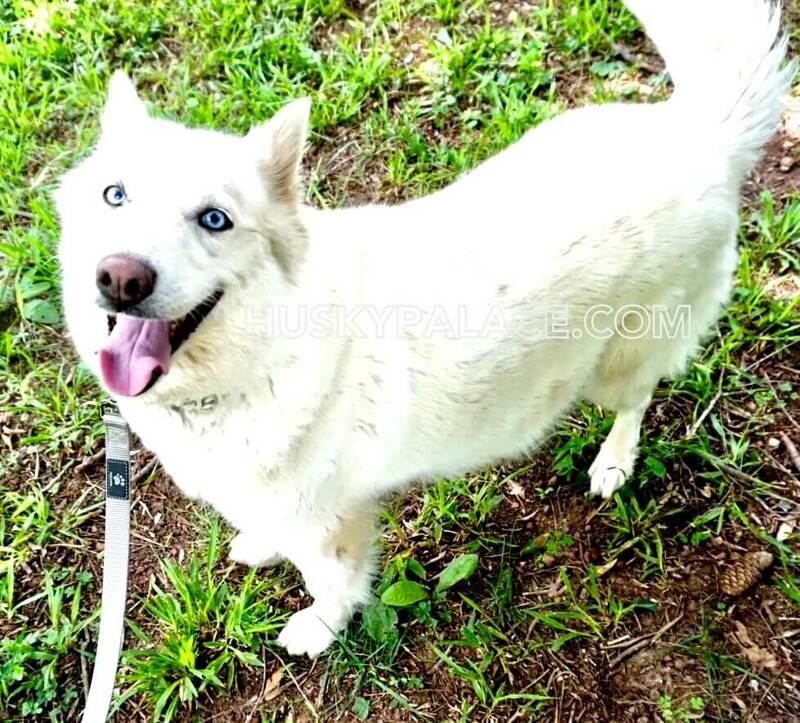 This Siberian husky breeder will deliver the husky puppies to Charlotte, NC for $100 or to Spartanburg, SC for $150 or to the Anderson, SC location for $200. 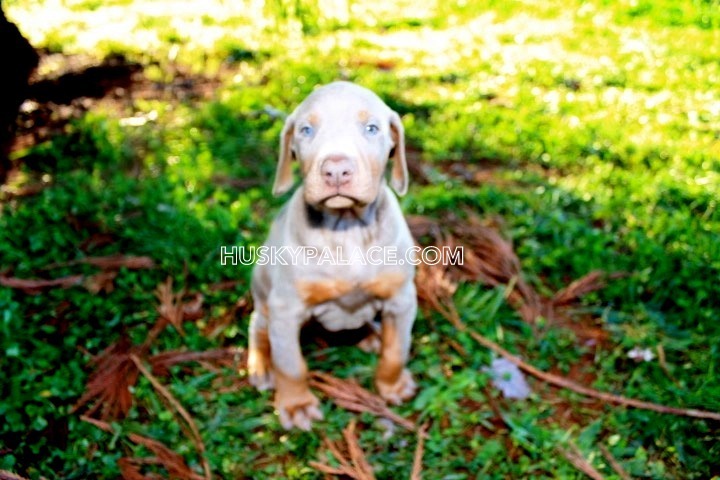 This breeder is located in Sanford, NC. Approximately 45 minutes South-West from Raleigh, NC. Click on the blue button to see the pups! See Pearl & Blaze’s Puppies! 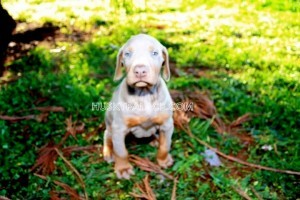 See Porsche & Blaze’s Puppies! See Maya & Blaze’s Puppies! Whether you’re looking for a black/white, red/white, gray/white or solid white, silver/white, copper, and sable Siberian husky puppy, we’ve got the Huskies puppies for adoption that you will want and love. Additionally, most of our Siberian Huskies have beautiful striking blue eyes. We also have wooly coat, plush coat, and regular coat Siberian husky puppies. 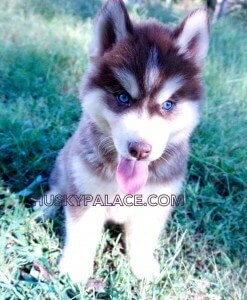 Husky Palace is a family of 2 breeders of Siberian husky pups located in Anderson, SC & Sanford, NC. We always prefer for you to pick up your little ones in person, but we realize that is not always possible. 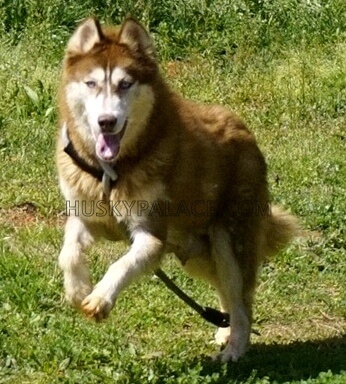 This Siberian husky breeder will deliver the husky puppies to Charlotte, NC for $100 or to Spartanburg, SC for $150. However, if you need us to deliver the pup elsewhere we will deliver our Siberian husky puppies 3-hour distance from our house. We will deliver the Siberian husky pup(s) to your nearest gas station ($1 per mile for one way). Although, the delivery cost must be paid before we drive the pup to the gas station.